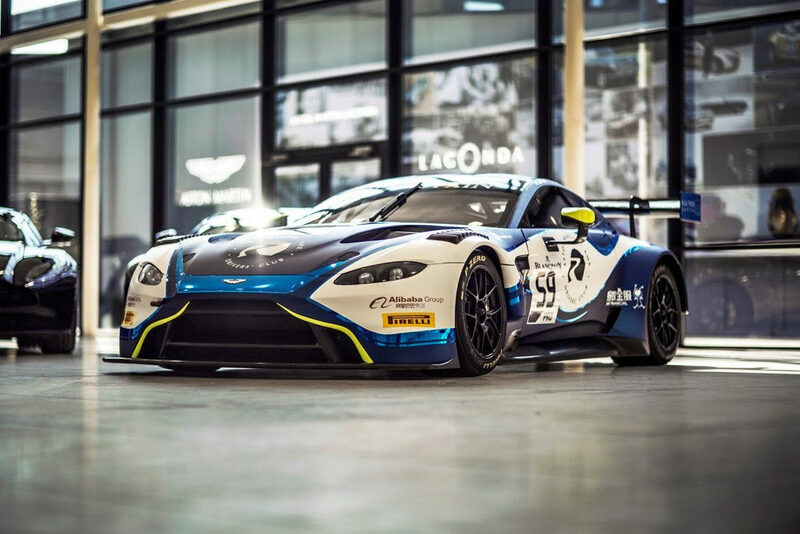 Aston Martin Racing factory driver Jonny Adam’s preparation for the 2018 British GT season has received a timely boost ahead of the ‘Easter extravaganza’ opening round. 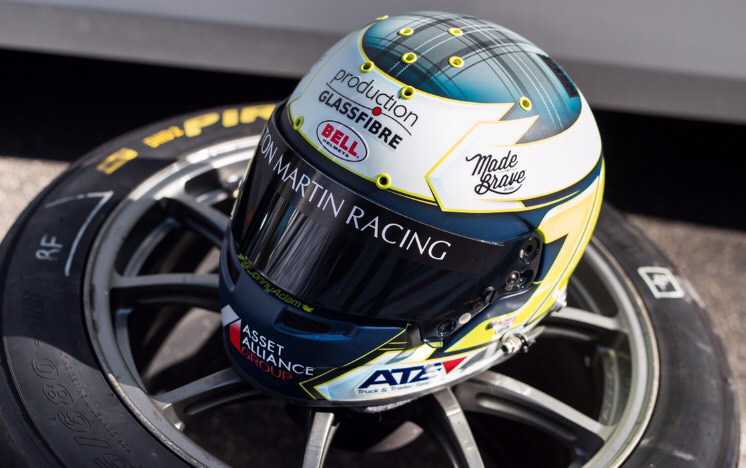 Asset Alliance Group – the UK’s leading providers of commercial vehicle finance, contract hire and fleet management – has extended its support of the British GT, Blancpain Endurance championship and Le Mans winning driver into a fourth year. 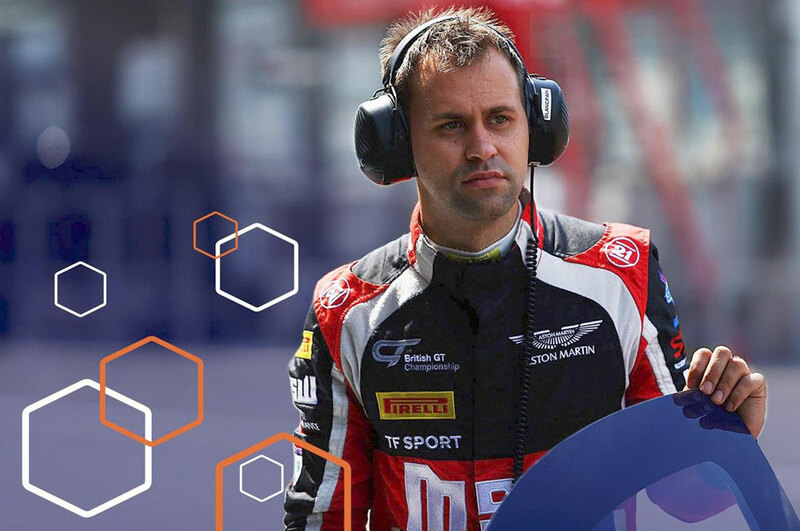 “It’s exciting to be able to continue my successful partnership with Asset Alliance Group ahead of a busy season with Aston Martin Racing,” said Jonny. 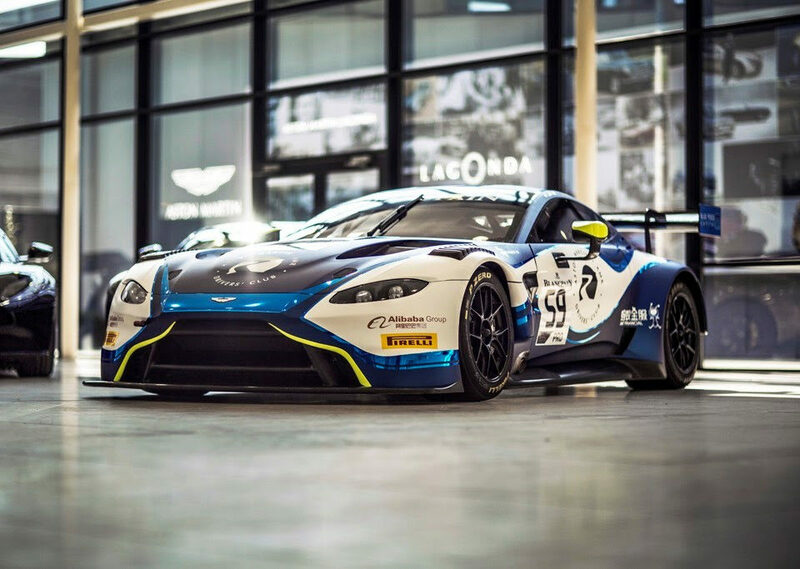 The support of AAG will be crucial as Jonny enters his seventh season competing in British GT. 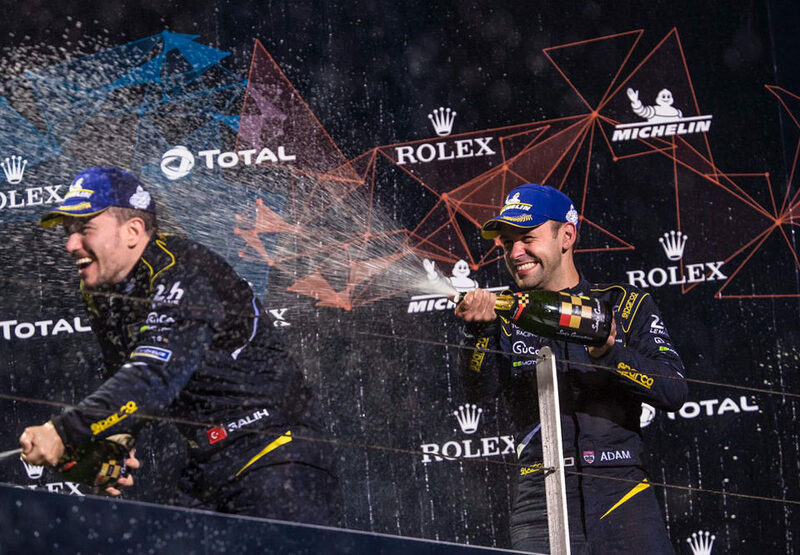 Despite being the driver with the most wins in the series – 12 all in – and seeking to land his third title, the Scotsman is expecting it to be the most competitive championship to date. 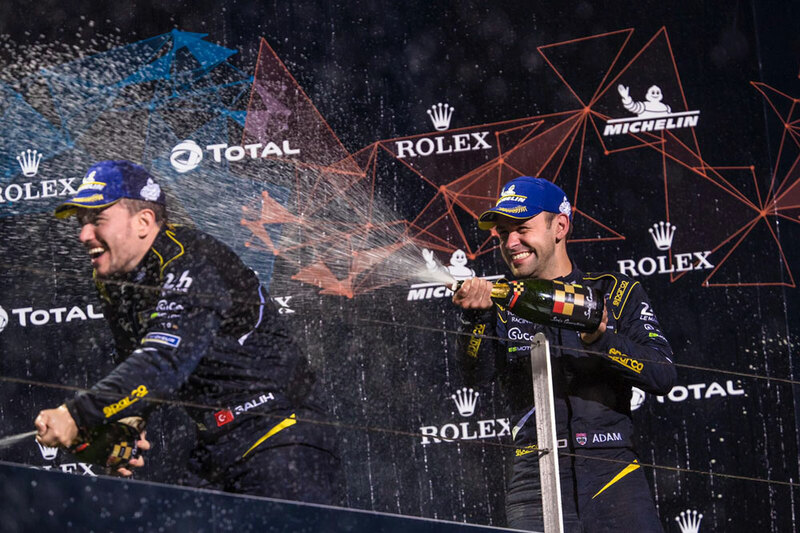 Having switched teams, to Optimum Motorsport, and running alongside a new team-mate, Flick Haigh, the Fifer will have to adapt to a fresh environment and hit the ground running. With that in mind the duo have completed five days of testing in the UK and Portugal to prepare as fully as possible. 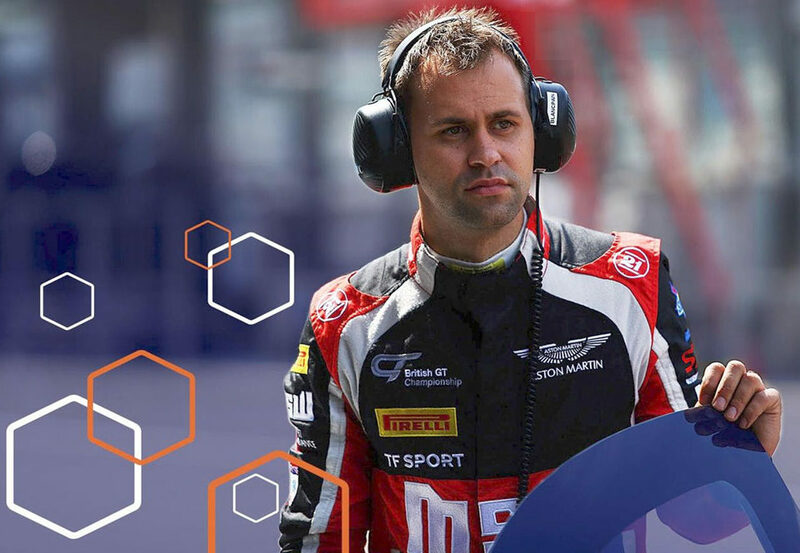 However, Adam knows they will be pushed to the limit when the flag drops as they will be lining up against top class opposition in the form of his five fellow Aston Martin Racing factory drivers who will also be running in Vantage GT3s among the full 32-car grid that will fire up at Oulton Park for the first round on March 31 – April 2. “The first round of British GT is finally here! It’s been a long winter, but a very productive one with Flick Haigh and Optimum Motorsport. 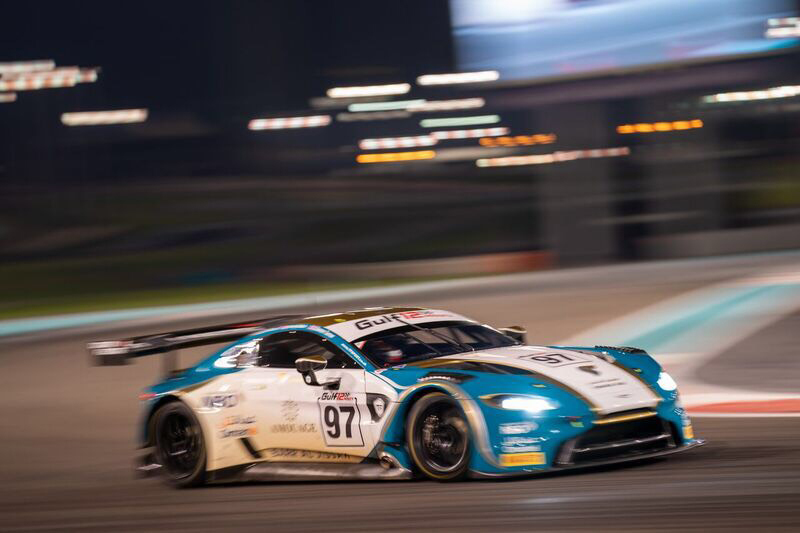 We have put in good solid days of testing in the UK and Europe, which has allowed Flick time to adjust to driving the successful Aston Martin Vantage GT3 and for the team to fine tune the car ahead of this weekend.